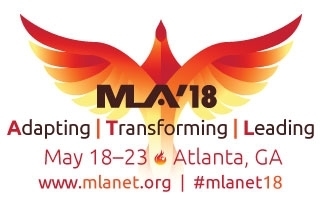 Need help convincing your boss to let you attend MLA? Customize this letter and send it with a link to the Preliminary Program [link to come] to your boss. In today’s fast-paced information-intensive world, the challenges we face require us to continually reinvent ourselves and adapt to new trends and innovations. These challenges include achieving a balance between print and digital resources, selecting the best evidenced-based resources, and maintaining the most cost-effective library operations possible. To do this, I need to be in tune with the latest trends in library management and in sync with disruptive technologies that will affect future library decisions. That’s why I need your approval to attend MLA ’18, the Medical Library Association’s 2018 Annual Meeting in Atlanta, Georgia in May. MLA ’18 is the one meeting that I consider absolutely essential to my professional development. My role as a health sciences librarian is to ensure that all of the health professionals in our organization have access to information at the point of need. Training health professionals and medical students to make good evidenced-based decisions depends on the quality of knowledge-based information services that I provide. Attending MLA ’18 will help me build quality, knowledge-based skills by exposing me to new ideas, best practices, and lessons learned. 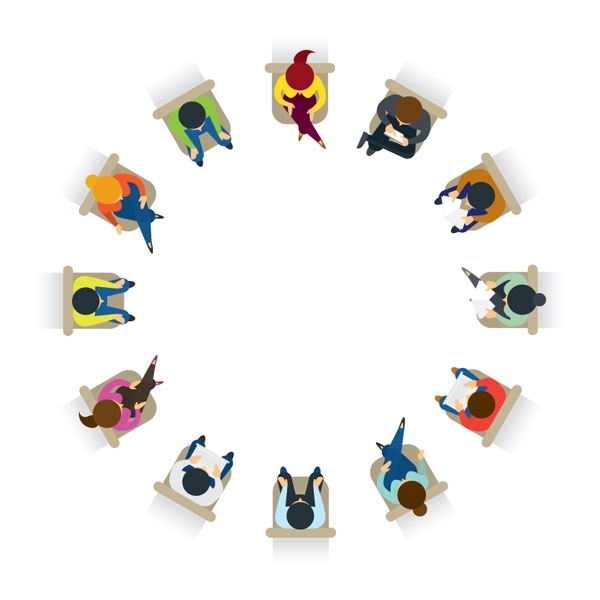 I will also have the opportunity to be introduced to experts in the field and colleagues who share my ideology. The Medical Library Association meeting schedule is chock full of classes, poster sessions, formal and informal meetings, sharing sessions, exhibits, and paper sessions that explore the latest trends in gathering, organizing, analyzing, and sharing information. I’ll have the opportunity to strengthen my professional and social network and contribute to the creation of new knowledge. Provocative keynote addresses delivered by notable personalities and other renowned speakers will stimulate my mind and contribute to my professional growth. I’m confident that I’ll be able to share what I’ll learn with our team in a meaningful way and gain hands-on experience with new information, products, and services. Best of all, MLA ’18 is a great value. Registration fees are much lower than those for most meetings of this caliber, and Atlanta offers some of the best food and lodging prices of any major convention location. If you give me the go-ahead—and I sincerely hope you will—you can expect me to return from MLA ’18 with loads of practical ideas that I can put to work right away. Please let me know if you would like additional information, or feel free to check the MLA website at www.mlanet.org for details about my professional organization and its activities.